Razer launches world's first ultra-low-profile Mechanical Keyboard Case for Apple's 12.9-inch iPad Pro. Razer today announced the Razer Ultra-Low-Profile Mechanical Case, a first in the world of keyboard mechanical switches. 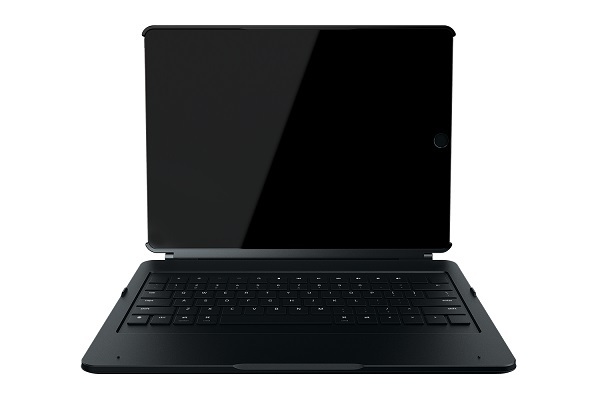 The switches will be initially outfitted into the Razer Mechanical Keyboard Case for the Apple iPad Pro. Each Razer Ultra-Low-Profile Mechanical switch features a true actuation and reset point. Presses are registered with 70 grams of force, mimicking the feel of full-size mechanical keyboards in a form factor that's slim enough to accompany a mobile device. The Razer Mechanical Keyboard Case for the Apple iPad Pro is equipped with Bluetooth technology for simple connecting and a metal kickstand. The case is available now at RazerStore.com for U.S. $169.99 / EU €189.99.